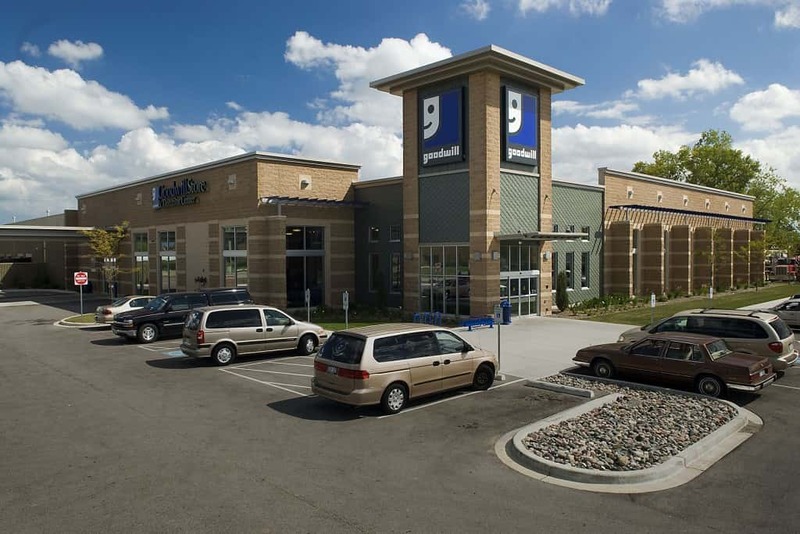 Goodwill Workforce Connection Centers were opened in the greater Milwaukee area as a response to the downturn in the economy that has left so many in our community without work, many for the first time in years. For those looking for work the process is often overwhelming and they aren’t sure where to start. Goodwill Industries of Southeastern Wisconsin is a diverse 501(c)(3) non-profit community organization governed by a volunteer board of directors. We provide training, employment and supportive services for people with disabilities or disadvantages who seek greater independence. This mission — over 90 years strong — strengthens individuals, families and communities. You Shop. We Train. People Work. With your help Goodwill provides training, employment and supportive services for people with disabilities or disadvantages who seek greater independence. Read our Goodwill donor testimonials and find out how you can help transform the lives of others. If you have medical equipment that you no longer use, why not consider donating it to the Mobility Store. We are partnering with the Mobility Store that offers quality, refurbished medical equipment and other aids at a considerably reduced price. For more information regarding this program visit ifmobility.org. Did you know that each Goodwill Store & Donation Center employs 45-55 men and women from the local community? And we are a strong community partner, active in local events, chamber and business organizations.